You’ve asked and we’ve listened. We want to save you time in your day-to-day actions, and we’ve done it again. 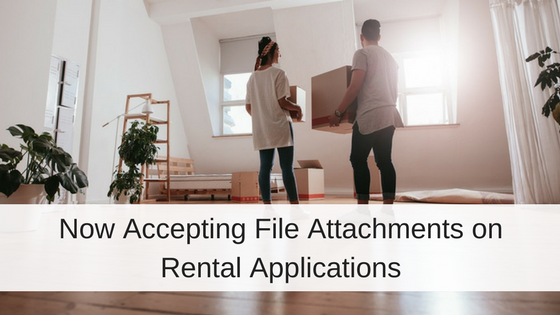 When posting payments for tenants, you will automatically be asked if you want to print a receipt for the tenant. This saves entering the ledger and printing it from there. For property managers who don’t ever, or very rarely, print receipts you can turn this feature off at Settings, Program Defaults.